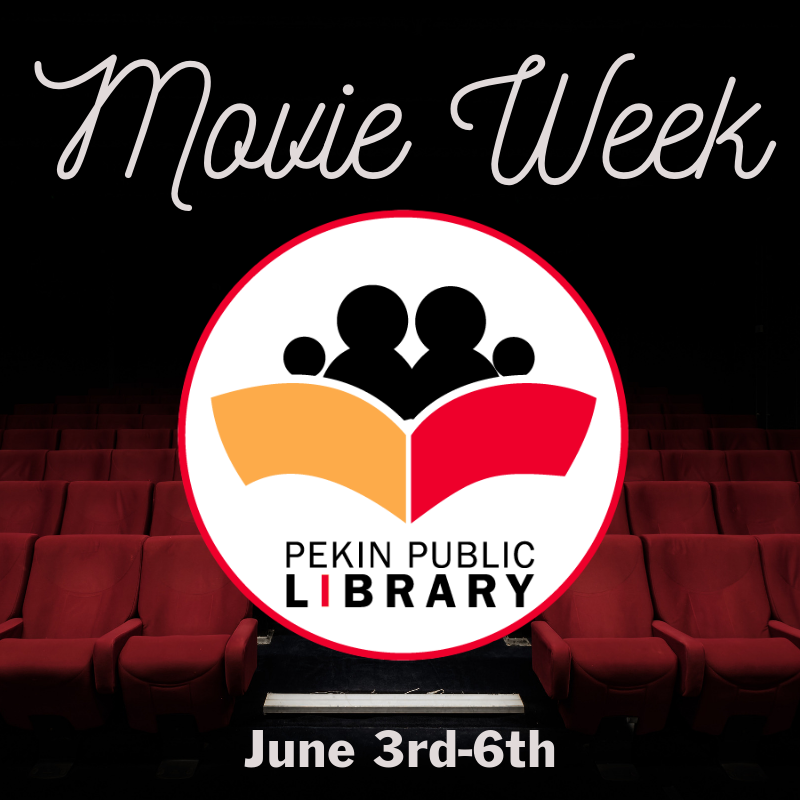 Dust off your movie knowledge and bring that beautiful brain to Trivia Town! 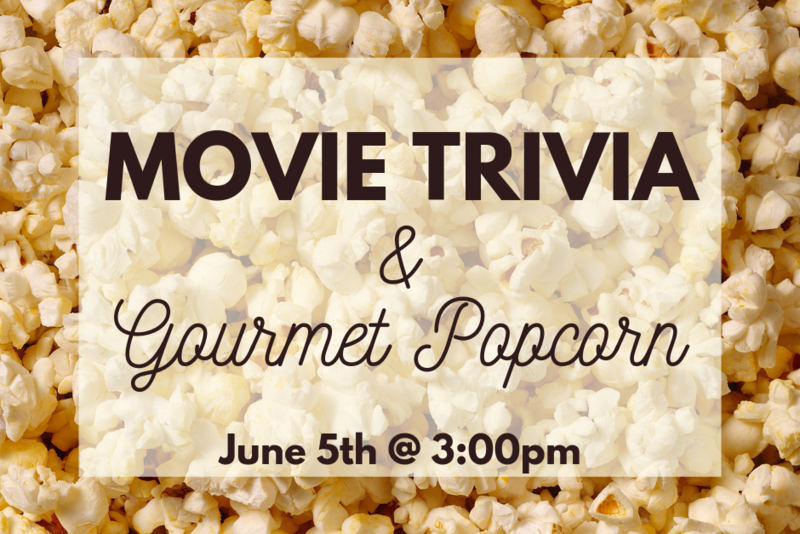 Free movie passes for the top trivia individual or team! And did we mention the gourmet popcorn bar? Load up on buttery goodness while putting yourself to the test. Seating is limited, so sign up today! You can register yourself and up to 3 teammates at the same time.